Do you accept customers from USA? Yes, everyone from USA is welcome to play. Is every new customer eligible for a bonus? No, only customers from USA can receive bonuses. What deposit methods do you take? We offer a wide variety of deposit methods to accommodate every customer. Contact us or login to find the best option for you. We cover fees on almost every deposit. How long do your payouts take? Our payouts are some of the fastest in the industry! Payouts are processed immediately and take between 1-5 business days to receive. What methods do you offer for payouts? We offer the top methods in the industry with a quick and hassle free turn around time. Do you give free payouts? What is your rollover policy? The rollover is 4.5x and 30 days, however, unlike other sportsbooks you can take your winnings out at any time. What poker network are you on? We are not on any poker network. Every player you play against is another of our customer. Do you offer reduced juice? Yes, during regular season NFL we offer −105 juice on Friday evenings thru Saturday morning. Gambler's Insurance is a special promotion that returns up to 25% of your net losses 2x a year. If your question wasn't answered here please browse our help section or contact someone on [Live Chat]1**. Selecting the right sportsbook is an important decision and you should have all your questions answered from the start. What is the rollover requirement? I want to redeposit What bonus can I get? How often can I get a payout? What type of payouts do you have? Do you have free payouts? You can get a free payout every 30 days as long as you have 4 consecutive weeks of action at the moment of the request. Do you cover my fees for my MG deposits? Money Gram: $100 and up we cover all of the fees. How do I get to enter my selections? 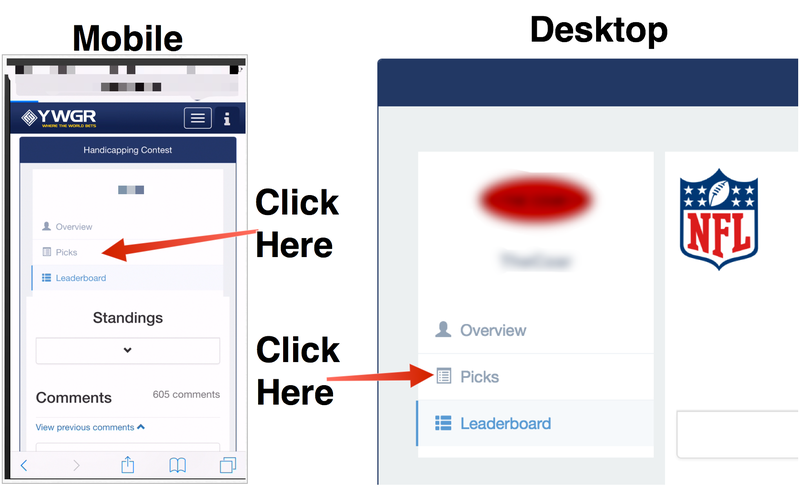 On both a mobile device and a desktop computer click the “View Tournament” button when you get to the Handicapping Contest landing page. How do I access the online casino? Please select the "Casino" option under the Go To category in the lower right hand corner of your sportsbook main menu. Why am I not able to see the casino menu after I click "Casino"? Please make sure that you enable pop-ups for our site. Please enable pop-ups for our site in order to see the access the casino game menu. Why can't I access the casino menu after I enable pop-ups? You are experiencing browser issues. Please try a different browser such as Mozilla, Chrome, Explorer or Safari. How do I review my casino hand history? Please select the "History" option in the lower right hand corner of your game screen. Why can't I resume a disconnected casino hand? You need to log off and log back into your sportsbook account in order to reconnect to our casino server. How do I get a detailed report of my casino history for a specific time period? Please send an email to casinoclaims@youwager.eu requesting your casino hand history for the period in question. How do I file a casino claim? Please send an email to casinoclaims@youwager.eu in order to investigate your claim right away. Do you offer any type of casino rebate or casino bonus based on casino losses? Currently we do not offer any type of casino rebates or losses. You are welcome to contact our customer service dept to verify if you qualify for the NLB "Net Loss Bonus" which includes your casino losses. How do I access the Live Dealer? Please select the "Live Dealer" option under the Go To category in the lower right hand corner of your sportsbook main menu. Why am I not able to see the Live Dealer menu after I click "Live Dealer"? 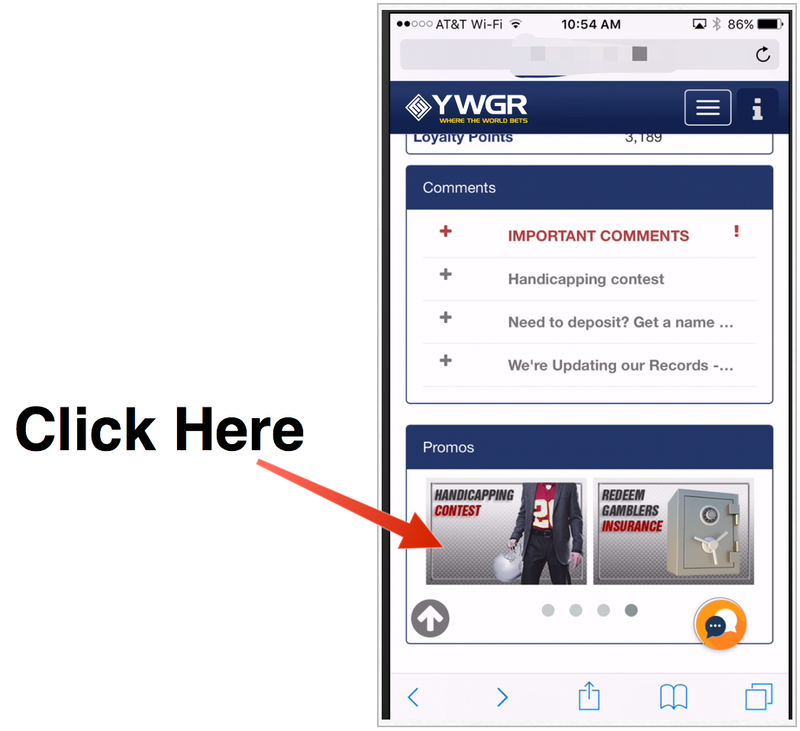 Please make sure that you enable pop-ups for our site. Please enable pop-ups for our site in order to see the access the Live Dealer game menu. Why can't I access the Live Dealer menu after I enable pop-ups? How to I transfer funds to the Live Dealer tables? Please select the "$" in the upper left hand corner of your live dealer table screen. Next enter a dollar amount and click "Get Money" to transfer the funds to the live dealer table. How to I transfer funds from the Live Dealer tables back to my sportsbook account balance? Please select the "$" in the upper left hand corner of your live dealer table screen. 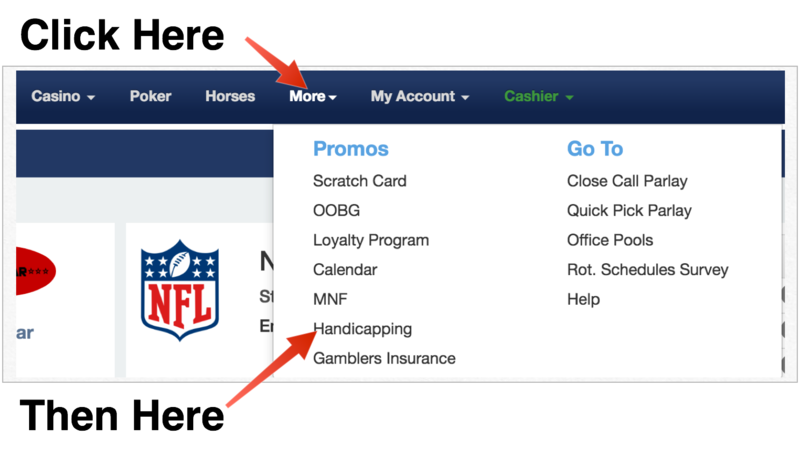 Next enter a dollar amount and click "Return Money" to transfer funds back to your sportsbook balance. How do I login to the poker room? 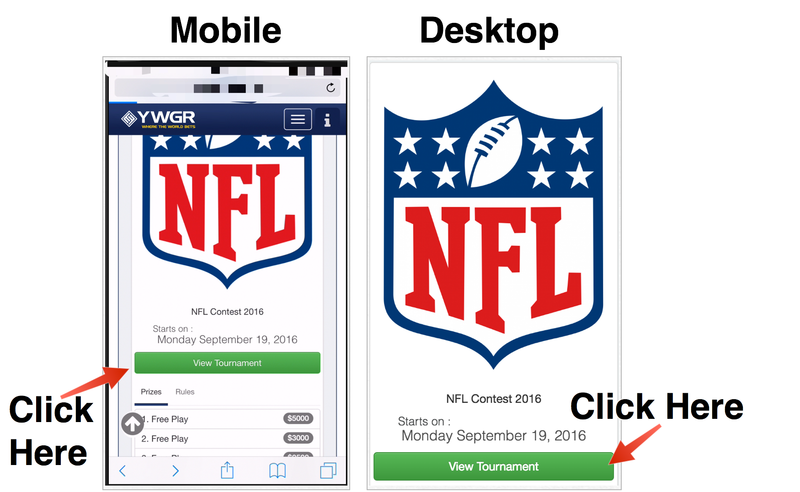 Why can't I login to the poker room after I enter my correct sports account information? You need to create a screenname through the poker section under the "Go To" category in your sportsbook account. Why am I receiving the following error message "Please contact administrator, Your account is locked (1004)" when I try to login? Your account is currently disabled due to a missing credit card security form and/or other requirement. Please contact poker support for more details. How do I join a cash money "ring game" table? First click the "Games" tab. Next select a game type "Texas Hold'em or Omaha". Next select "Real Money". Finally join a low, medium or high stakes table by double clicking the table name and selecting an available "Take Seat" chair. Why can't I use the poker software on my apple computer? You need to use the "No Download Instant Play" Flash version of the poker client which is available through the poker section under the "Go To" category in your sportsbook account. How do I transfer money to my poker cashier? You do not have to transfer funds to a poker cashier. Your available sportsbook balance will be immediately available when you join a poker table. We have included instructions to enable Third Party Cookies in various browsers below. Make sure "Keep until" is set to "they expire"
Select "Allow all cookies" under "Cookie Settings" and click "Close"
Make sure "Accept cookies" is selected and uncheck "Delete new cookies when exiting Opera"